The Puma One 1 LTH FG AG Soccer Cleat will elevate your game to the next level. The ONE was designed to fit perfectly on the foot, be lightweight and prvide superb touch on the ball. A redesigned evoKNIT sock provides a supportive and snug fit around the ankle that combines perfectly with FUSEFIT customised lace system. A lightweight outsole with external heel counter adds support. With a soft k-leather material on the toebox, these boots are perfect for any player. 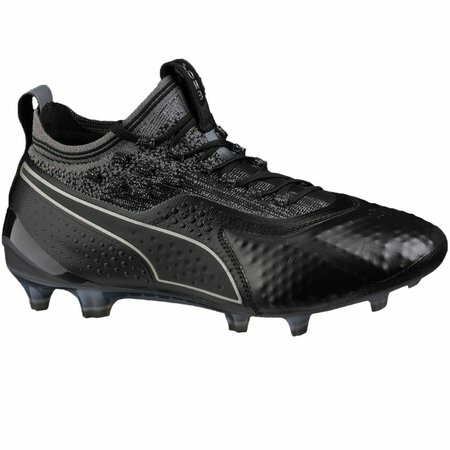 Puma One 1 LTH FG AG - Available at WeGotSoccer!